Which are the best anti-ageing products? Probably the question I get asked the most! 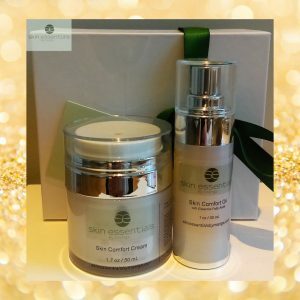 At Skin Essentials we don’t like to generalise, and what may be the best anti-ageing products regimen for you may not be the best for the next person, so we love to customise routines as much as possible. That being said, there are of course some basics that should be in everyone’s routine when anti-ageing is a concern. 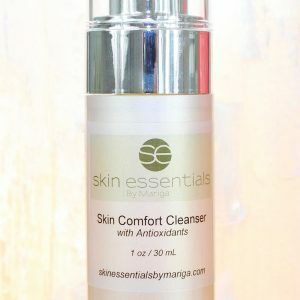 Ingredients such as epidermal growth factor, peptides, amino acids, high doses of anti-oxidants and cell renewal boosters such as Vitamin A are common requirement for every skin as time goes on. 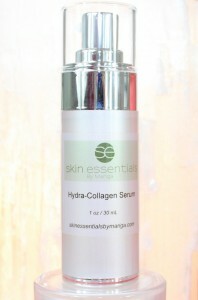 Hydra Collagen Serum: An absolute must for everyone over 35, this works with your skin to make and maintain youthful levels of collagen as well as repairing damage on a daily basis. With ingredients such as vitamin C, epidermal growth factor, anti-oxidants by the multitude among many others, this will be your best tool in slowing all signs of ageing. Use in the morning under SPF30 for a complete protect and repair routine. 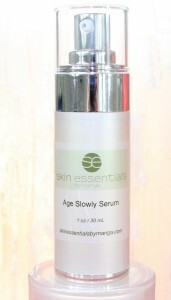 Age Slowly Serum: The name is a bit of a give-away! This serum is for those who are battling fine lines, dullness and texture issues. Also fantastic to help keep a lid on monthly breakouts, it includes vitamin A , hyaluronic acid and peptides to boost radiance, cellular renewal and normalisation of oil production. 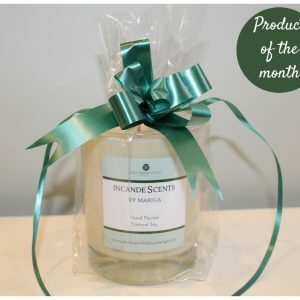 Use at night under you chosen facial oil/cream. 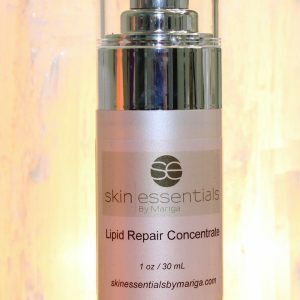 Note: If your skin is dry, tends to redness or rosacea you will need to balance it by using Lipid Repair Concentrate at night for at least a month before introducing a product as active as Age Slowly Serum. 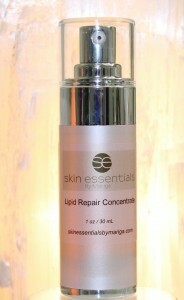 Our products are all very concentrated and one pump of any of the serums is the perfect amount for face eyes and neck. Apply to damp skin right after cleansing for optimum penetration and spreadability. All of our serums are designed for face and eye area, there is no need for a separate eye product. Questions? Call us on 086 3823608 / 053 9145981 for advice. 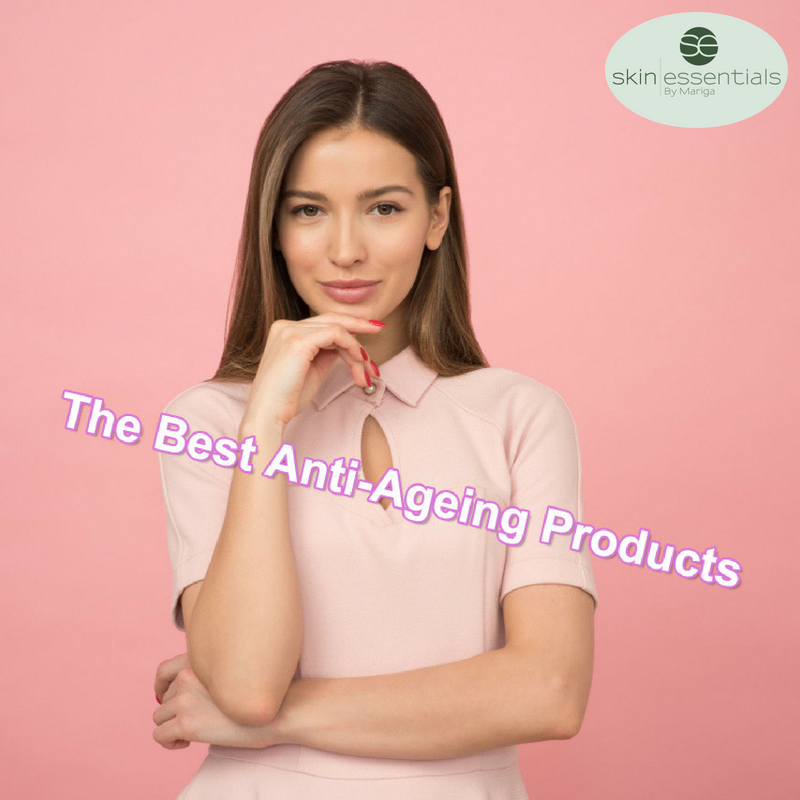 This entry was posted in Skincare and tagged anti ageing, choosing skincare products on 28/08/2018 by mariga.